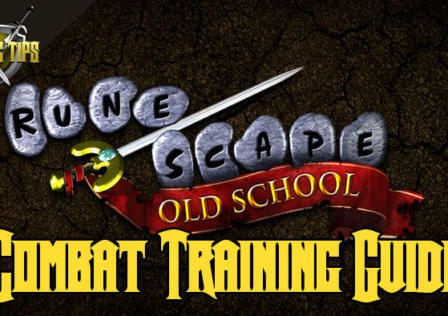 Welcome to our Old School Runescape skill training guide. 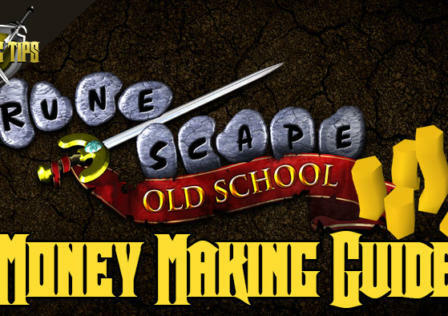 In this guide we will go over all the different skills in Runescape and how to level them as fast as possible, both for Members and F2P players. Melee is any combat based skill and include Attack, Defence, Hitpoints and Strength. 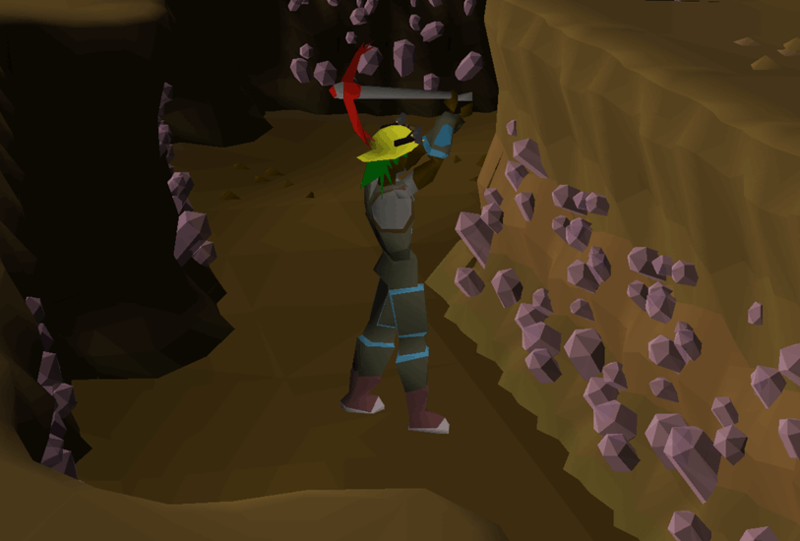 Cows, Goblins and Chickens can be found all around Lumbridge Castle and will take you to around level 10.